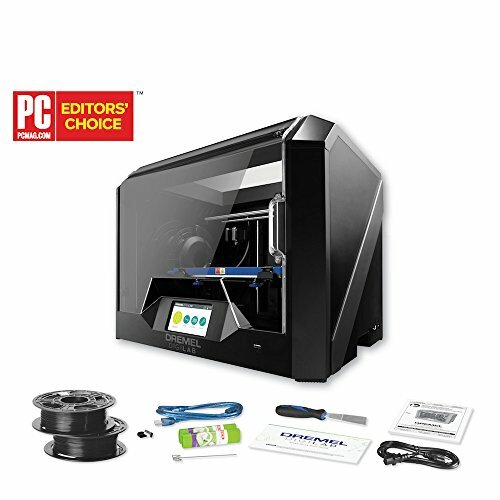 The Dremel Digilab 3D45 Idea Builder 3D printer is one of the best 3D printer options for printing advanced materials such as ECO ABS, Nylon, PETG and PLA. It is also Dremel’s best 3D printer for university use. With an all-metal 0. 4 mm nozzle that heats up to 280°C and a removable glass build plate that heats up to 100°C, you can print almost any 1. 75mm 3D filament with ease.